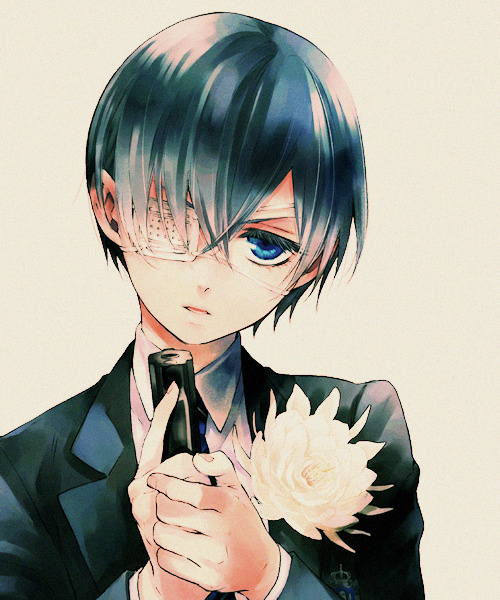 Ciel. . Wallpaper and background images in the kuroshitsuji club tagged: photo ciel phantomhive black butler kuroshitsuji. This kuroshitsuji fan art might contain traje de negocios, juego de negocio, traje, traje de traje, juego, and juego de ropa.